We're still in a Bobbi Brown mood, since this is the last day of the Friends & Family sale on bobbibrown.com (20% off and free shipping on all orders over $65, no code necessary). Mahogany eye shadow (#10) is a classic and versatile item. 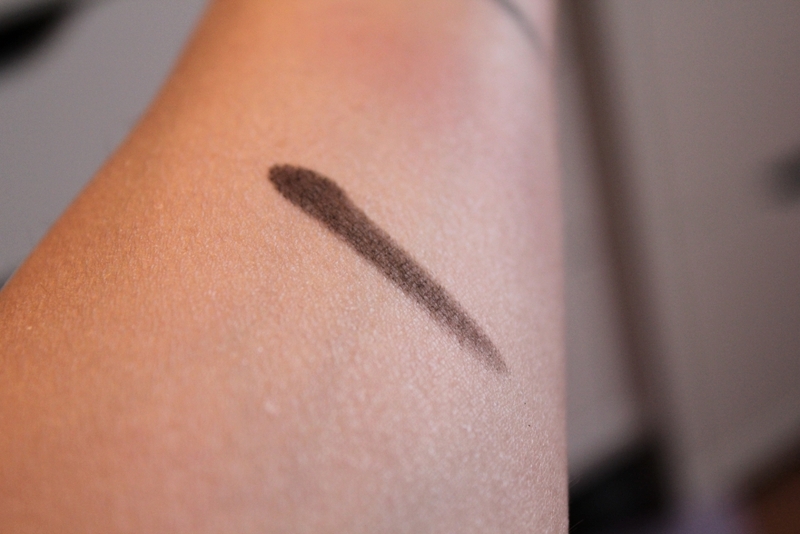 The dusty brown color looks boring, but this is exactly why it works so well as an eyeliner especially when I'm going for a thicker line and black or espresso would be way too much. It's also an ideal eyebrow filler- muted ashy shades work best for daytime. 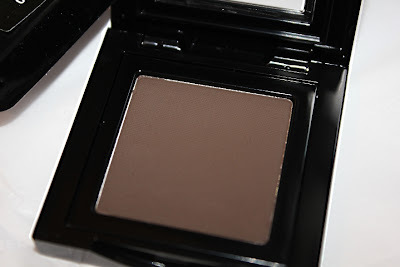 And I also use it here and there for a very defined crease- it's dark and not as blendable as some of my favorite eye shadows, but when you're going for a precise and bold look this is the kind of product that works best. 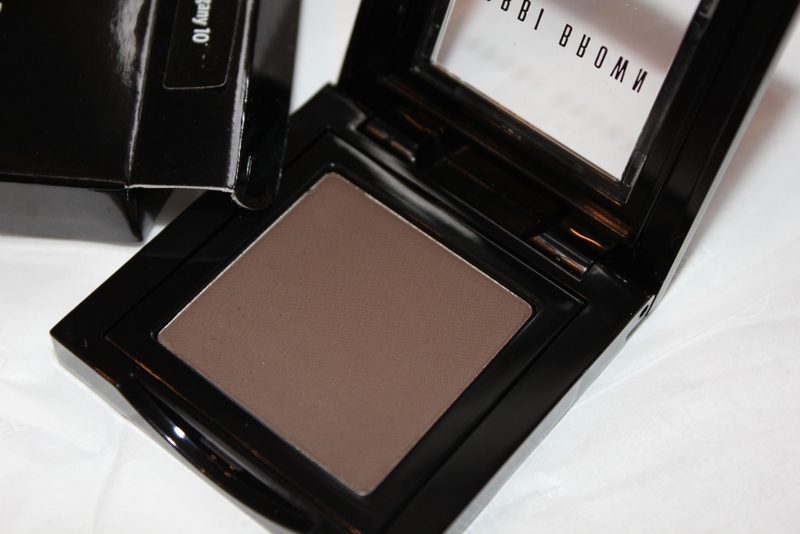 Bobbi Brown single eye shadows ($20) are available at the counters and bobbibrown.com. This a staple in my collection too! I don't use it as an eyeliner though.. I use it to fill in my eyebrows and it works perfectly!Love the smoothness of the BB shadows.. Ask The Non-Blonde: What Do You Think About...?